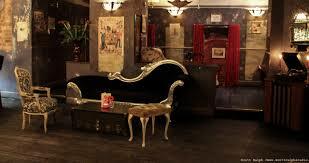 The Lucky Pig is a small, seductive drinkers paradise, well rehearsed in the fine art of self-indulgence. You’ll find craft beer, cocktails, wholesome honest food and people having a roaring good time. On the 21st of June you will also find me and Nick! Singing! We are really excited about this one so please do come along and spread the word! It is also free entry which means even we can afford to come!